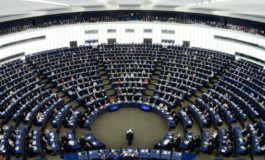 Having been engulfed by numerous tax evasion scandals over the past decade, a vote this week in the European Parliament has finally laid out a roadmap that may begin to bring about tax justice for millions of EU citizens. 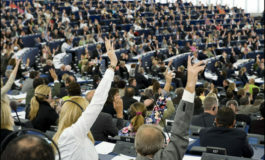 Although the structural problems that currently exist in the EU which facilitate tax evasion and money-laundering are not fully addressed in the final proposals, critical references on the protection of whistleblowers and journalists - so crucial to our understanding of the issues at heart - have been included. 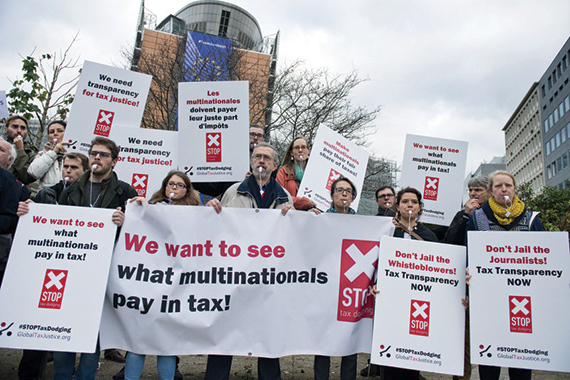 “In our view, it’s essential and pleasing that the text kept its call for severe sanctions on enablers such as banks and tax advice offices, and that it highlights that tax havens exist inside the EU." “This ongoing unscrupulousness goes to show that we have to continue our investigative work in the next legislative term. The report supports the call for a permanent sub-committee dealing with tax flight and financial crime. 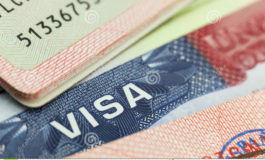 The new Parliament must support this demand," he added.